The blockbuster news this morning is that 21st Century Fox is in talks to sell their movie rights to Disney. CNBC reports that Fox has been holding talks to sell the movie studio to Disney which owns Marvel. 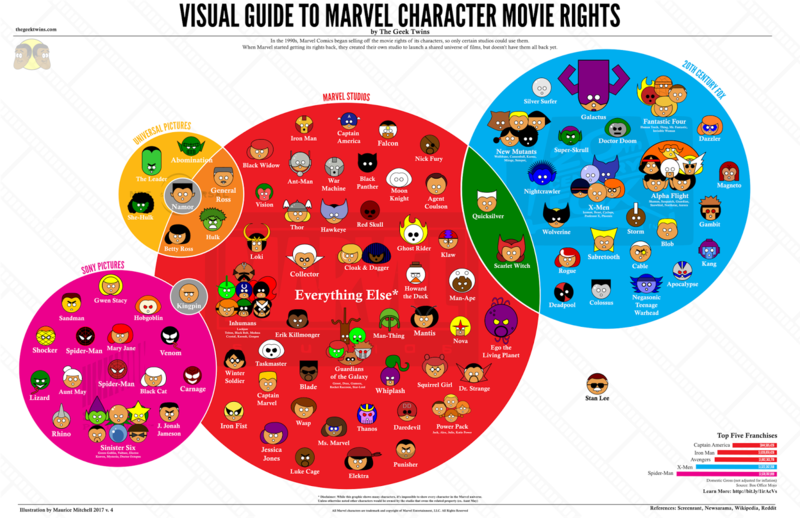 Currently, Marvel Studios owns the rights to the largest number of Marvel comic book characters. But the company sold the live-action movie rights to several other studios. So, for example, they can have a movie with Captain America and Thor, but not Wolverine or the X-Men. This sale could change all that. The talks have taken place over the last few weeks and there is "no certainty they will lead to a deal". This comes after a record-setting weekend with Marvel's latest film Thor: Ragnarok bringing in almost half a billion dollars this past week. In fact, the talks "are not currently talking at this very moment" but it's expected that they'll be revisited soon. Fox is said to be willing to engage in sales talks because senior management feels the company would be more successful if it tightly focused on news and sports. The deal hasn't been finalized, but it would be a huge boon to the Marvel Cinematic Universe since Fox owns the live-action movie rights to fan favorite characters like the X-Men, Wolverine and the Fantastic Four which have all had some very public flops lately with X-Men: Apocalypse and Josh Trank's Fantastic Four. While this would be fantastic, I worry about watering down MCU with even more characters and less budget per film while making more movies. One things for sure. If the sale goes through it's going to be a huge change to the Marvel movie rights chart. What do you think? Do you want the X-Men and Fantastic Four in the MCU? That would be huge. And I wonder if they would reboot everything yet again? Well I guess Fox already lost the jewel in their crown when Disney bought out Star Wars from George Lucas. Might as well let the rest go too. 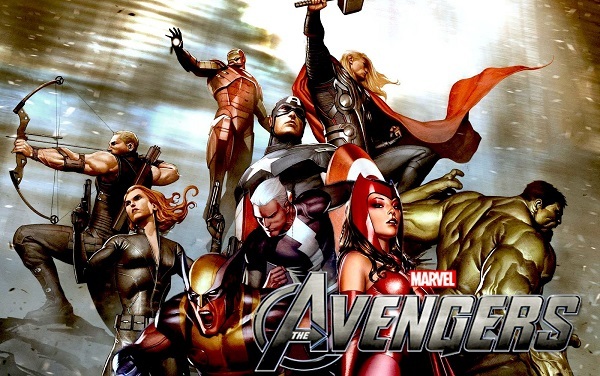 It'd be interesting to see what Marvel Studios would do with the X-men and FF. Though I'm not sure Deadpool really would fit in the PG-13 MCU.